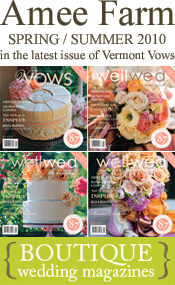 Vermont is the largest producer of pure maple syrup in the U.S. and was the first state to establish a maple law. 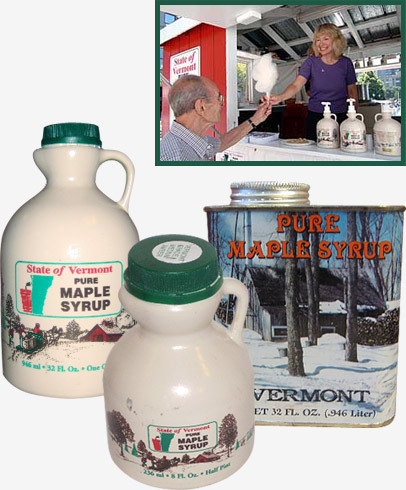 Vermont syrup meets or exceeds the standards of quality, purity and density of all maple producing states and provinces. Vermont's maple syrup is 100% natural with nothing added and our climate and soil conditions are perfect for producing the best maple syrup. All Vermont maple syrup is essentially organic, made by boiling the sap of maple trees, with nothing added. In order to legally label their syrup and other maple products organic, some Vermont maple producers have gone through the process of certifying their maple operation with the Northeast Organic Farming Association of Vermont. These producers have prepared and submitted a verified forest management plan and other paperwork that describes how they meet the standards set for organic certification and have paid a fee for the right to call their products organic. These are standards that virtually all maple producers ascribe to.